Here is the list of best IELTS Coaching Centres in Trivandrum, Kerala. The list features the top 5 IELTS Trivandrum coaching centres offering classes for IELTS General and IELTS Academic tests. 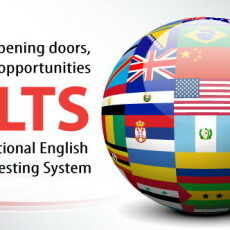 Most IELTS training academy offers classes in Listening, Speaking, Writing and Reading. 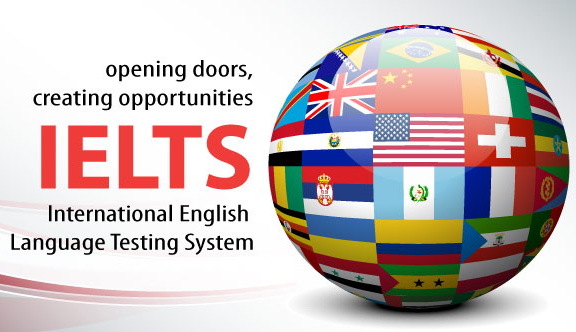 The International English Language Testing System is an important test which is designed to test the English language ability of a candidate who is looking for international study, work or migration.